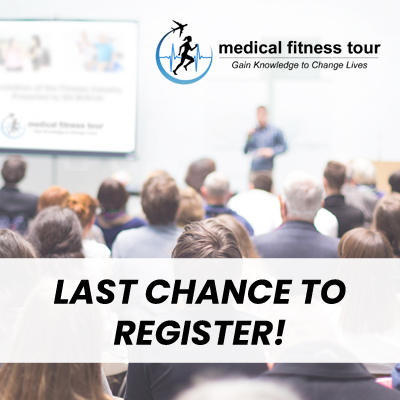 Medical Fitness Tour: San Francisco is 1 week away! If you're in the Bay area , join us next weekend (September 7-9) for educational sessions with world renowned speakers, discussion groups, and networking (plus CEUs!) Sessions will be on a variety of topics including Alzheimer's, Arthritis, Breast Cancer, Nutrition, Genomics, and more. Register to attend 1, 2 or 3 days! 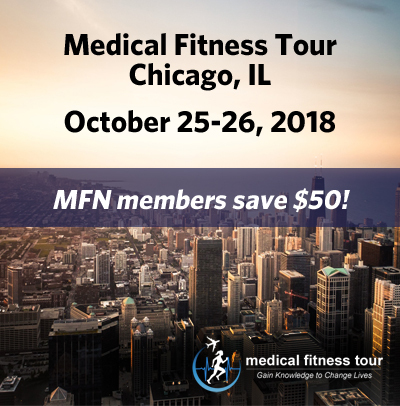 As an MFN member, you can SAVE $50 on registration. Use code MFNSF9 at check-out! In addition to our educational sessions with world renowned speakers, discussion groups, and networking with like-minded professionals, registrants also receive free access to select Club Industry Show events, including the Exhibition Hall, Networking Nightcap and Morning workouts. As an MFN member, you can SAVE $50 on registration. Use code MFNCHI464 at check-out. There are currently 43.5 million caregivers in the United States who feel the effects of chronic stress. Many of these individuals do not take time out for themselves to de-stress and workout. Currently, 1 in 4 caregivers spend 41 hours on average a week providing care. Caregivers usually feel guilty about even the thought of taking time away from the person they are caring for. The good news is that fitness professionals can make a huge impact when working with this population by providing personal training and wellness services. Fitness professionals can effectively work with caregivers to become more resilient to stress through traditional personal training and implementation of health promotion techniques. Learn some of the signs and symptoms of chronic stress, Compassion Fatigue, and caregiver burnout. Fitness and wellness programming for caregivers is very rewarding when you notice the positive changes that are made mentally and physically. If you can't attend the live presentation : register and you'll receive a recording of the webinar following the broadcast. CEC quiz will be available for purchase. 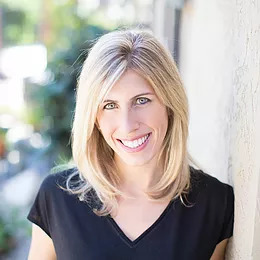 This webinar will touch on what has stayed the same in the fitness/wellness industry over time, what has changed, and what we can look forward to in the very near future. Co-founder, President and CEO of Active Wellness Bill McBride will share the foundation of our beginnings, our evolution, and what is possible in a new era of opportunity. We are poised to be of greater service with the ability to monetize the good work we do on a much broader scale. We all know that “selling” is “solving” – no one wants to be sold (or sell!). ​​Explore the significance of ​​helping people into new lifestyles of exercise, wellness, well-being, activity and healthy behaviors and learn how your contribution to the industry is making a difference. 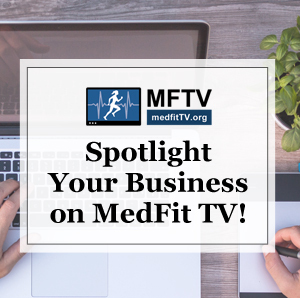 PTA Global -- in collaboration with the MedFit Education Foundation, PTontheNet, and some of the industry's top educators -- are creating a catalog of 15 new courses for fitness professionals. MFN members receive 10% off these 3 courses. Use code PTN10. 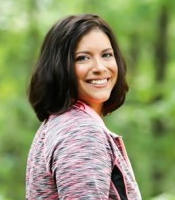 Gain education and training to help your clients who have pain and movement limitations. 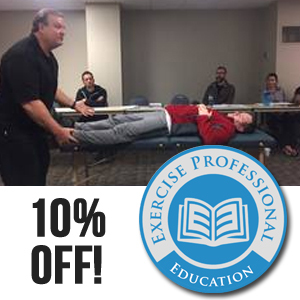 This one day workshop, offered by Exercise Professional Education, is taught by Greg Mack an ACE Certified Medical Exercise with 28 years of professional practice experience. 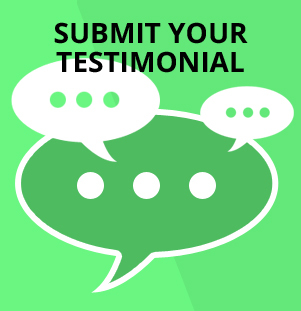 "I would advise other professionals to learn muscles and the science of movement of the body. 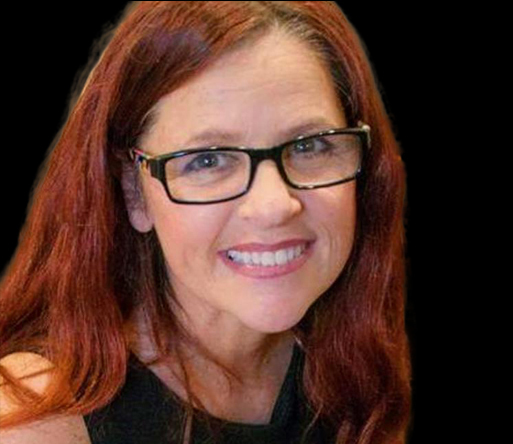 I also would advice to be a good communicator and that that also means listening to what the clients feels and says. Especially with special populations because each case is different and each person is different. Special population workouts are definitely not “cookie cutter" workouts for all...."